We all start life smaller than a full stop but how do we change over time? 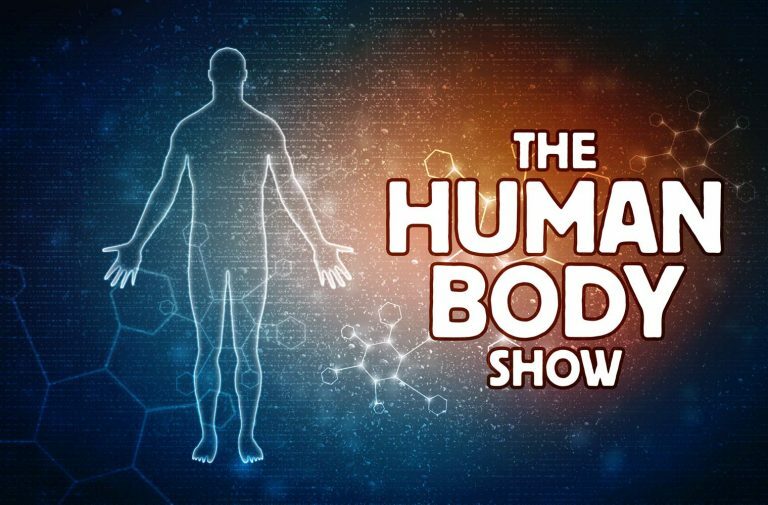 Explore the human body from the longest and smallest bones to the functions of our organs. Can you name the different bones in the body? Listen to your own heartbeat, measure the amount of air you breathe out in every breath and find out what we can do to keep our bodies healthy.